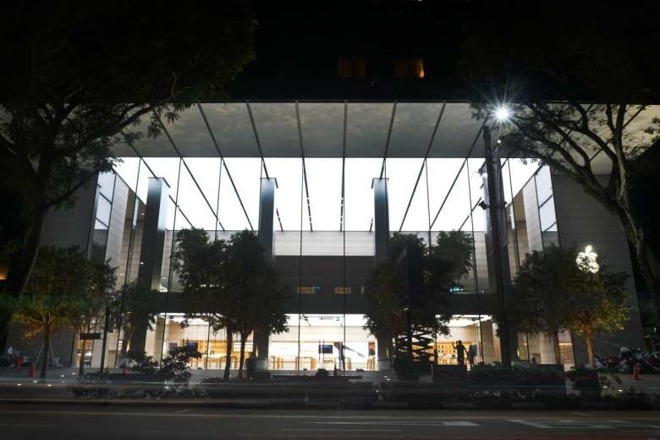 The store's interior is clearly part of Apple's new retail design, with a large open showroom, and interior greenery. Dozens of the now-standard Fetzer Architectural Woodwork tables —or locally sourced ones very similar to them —adorn the store, and the demo stations appear to be all installed and ready for consumers. When the pictures were taken by the Straits Times, employee training and tours were in progress. 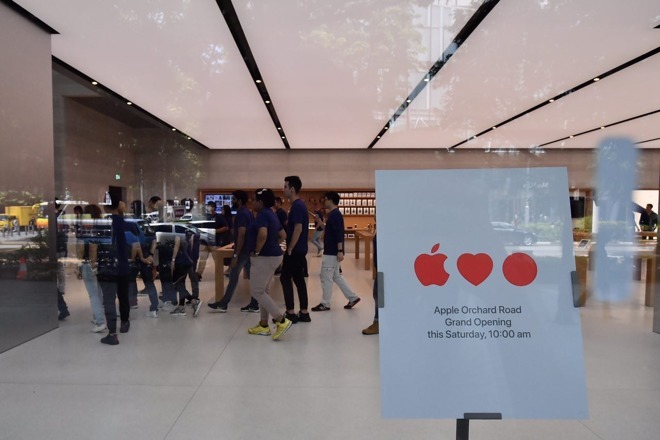 Word of Apple's first outlet serving the Singapore market arrived in late 2015 when the location's previous tenant, Pure Fitness, revealed it was closing to make space for the iPhone maker. At the time, reports claimed Apple would open its doors to customers at some point in 2016. 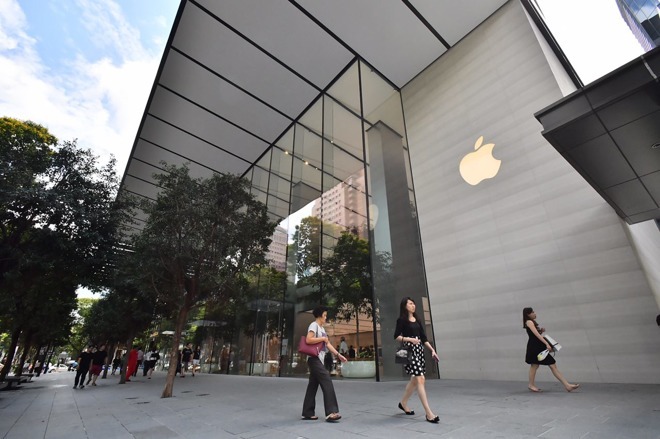 The Knightsbridge location is Apple's first retail store in Singapore. The location opens on May 27.